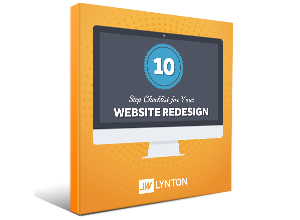 Thank you for downloading our 10 Step Checklist For Your Website Redesign. To view the checklist now, click here. Looking for more information on redesigning your website? Subscribe to our blog for even more articles on planning your website redesign, inbound marketing, HubSpot tools, and more.